While the Omar Khadr situation may cause anger and disbelief from citizens on both sides of the political spectrum it has certainly seen like it was an outright slap in the face to veterans from not only Canada but every country that fights against terrorism. Omar Khadr was born in Canada but was taken to Afghanistan by his father who apparently had links to terror organizations. He was involved in a firefight in the country when the United States invaded the nation after the 9/11 terror attacks (the aims were to dismantle terror organizations in the region) Omar Khadr was wounded in the firefight of which he reportedly fought in. He was alleged to have tossed a grenade that ended up killing an American medic, Sgt. Christopher Speer. He was detained in Bagram and sent to Guantanamo Bay detention camps. This camp is in Cuba. In that camp, many things are said to have been done to prisoners such as beatings. In this case, it is said that one of the things done to him was that he was moved from cell to cell every 3 hours for 21 days so that he could not get sleep. He was also interrogated by Both U.S and Canadian intelligence officers. 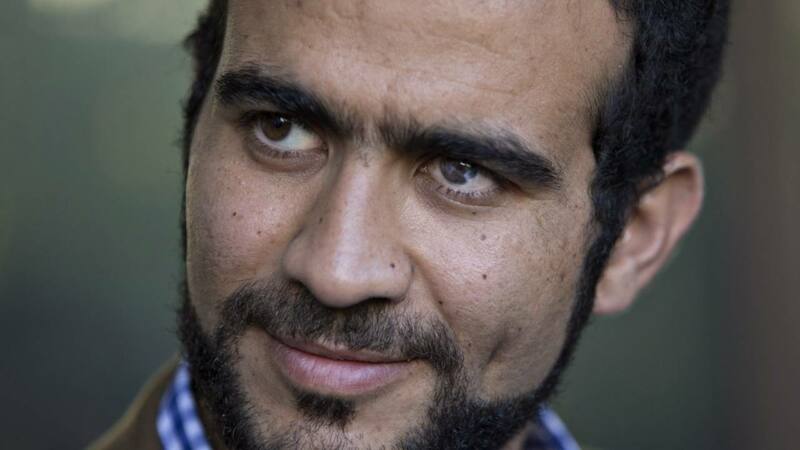 Justin Trudeau who is the Prime Minister paid Omar Khadr around what is said to be $10.5M and this happened as a settlement instead of the government probably having ot pay out $40M to him because of violations of rights. The pay out made a lot of people angry with some Canadians saying that they're ashamed to be Canadian. Other people wrote on social media that this deal should have been hashed out in court right to the very end instead of being a settlement. citizens from both sides of the political spectrum disliked the deal and felt that what had happened was wrong. We have heard that one soldier who was blinded during the battle was very upset with the payment as well as the widow of Sgt. Christopher Speer. The soldier that was injured during the battle where Khadr was badly injured feels that Canada does not owe Khadr anything. The soldier that was blinded is known as Retired Sgt. Layne Morris is reported to have said: At some point, you ought to be taking the principled stand to say, ‘I’m sorry Mr. Khadr, your reward is that you’re still walking and that you’re walking around alive, have a nice life. We’re not awarding you anything unless a Supreme Court forces us to. '” that was reported on a Global News article on their website. We tried to talk to a current member of the Canadian Forces but he said that he doesn't keep up with politics. While the deal may sit badly with civilians how does it sit with soldiers and veterans? Let us know down below my writing us a comment.